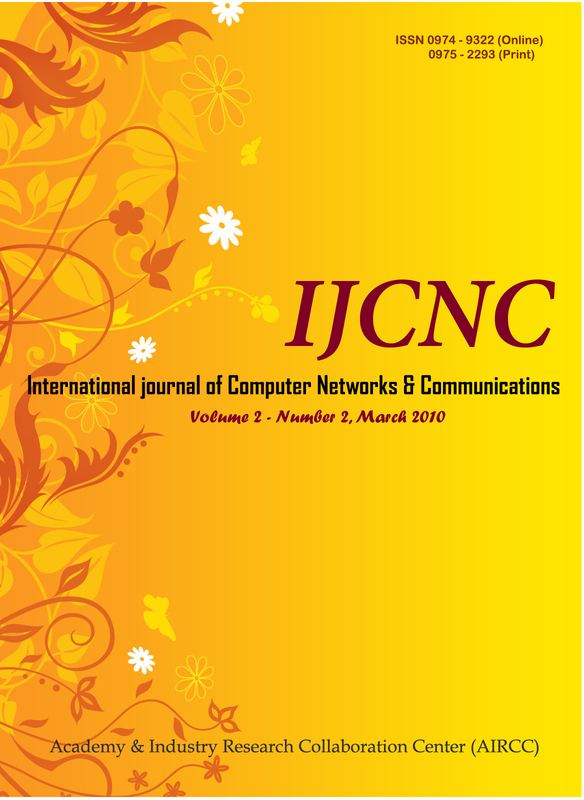 The International Conference on Computer Science, Engineering and Applications (ICCSEA-2011) will provide an excellent international forum for sharing knowledge and results in theory, methodology and applications of Computer Science, Engineering and Applications. 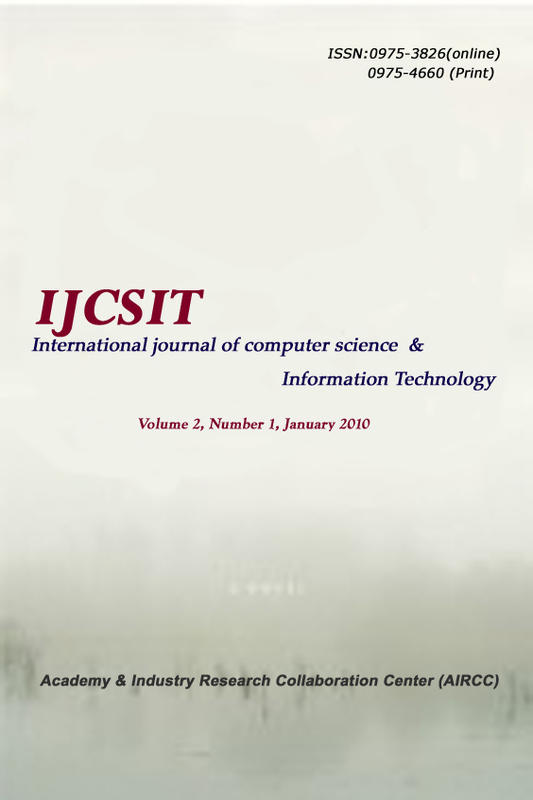 The Conference looks for significant contributions to all major fields of the Computer Science and Information Technology in theoretical and practical aspects. The aim of the conference is to provide a platform to the researchers and practitioners from both academia as well as industry to meet and share cutting-edge development in the field. 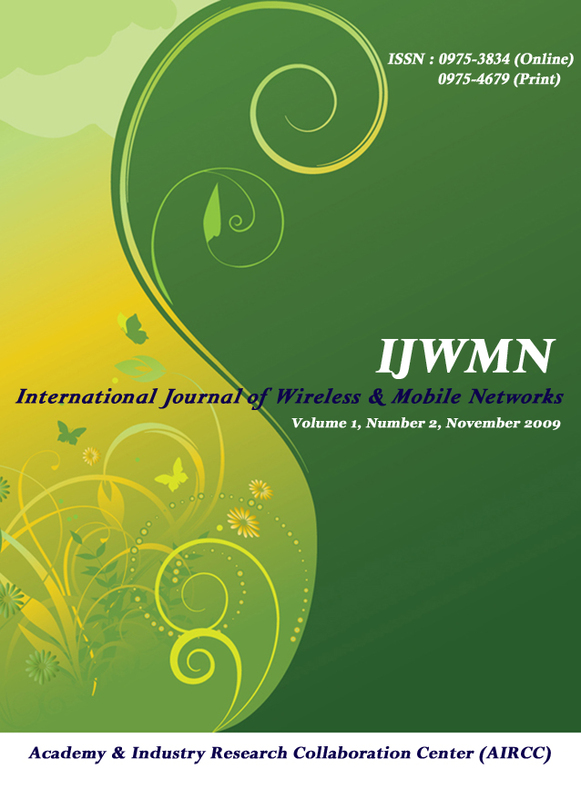 Authors are invited to submit papers for the conference Submission system ( Easy chair ) by 30 December, 2010. Submissions must be original and should not have been published previously or be under consideration for publication while being evaluated for this conference. 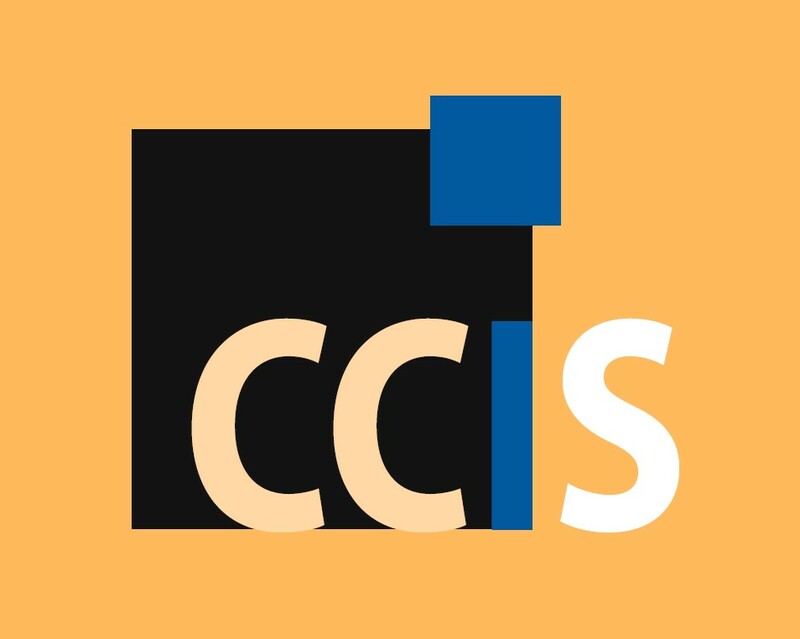 The proceedings of the conference will be published by Springer (LNCS) in the series of Communications in Computer and Information Science (CCIS) Series(Confirmed). 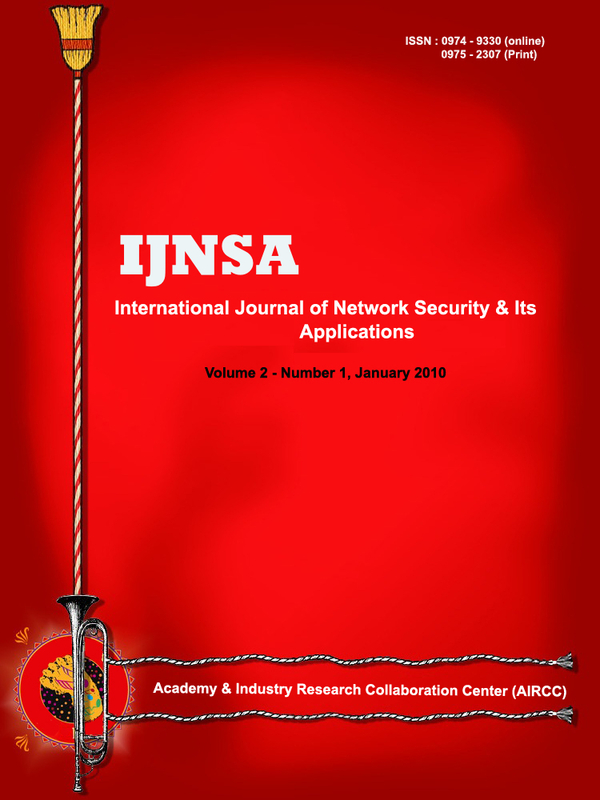 Selected papers from ICCSEA - 2011, after further revisions, will be published in the special issues of the following international journals.